It is the end of the summer. Let’s not doubt that. 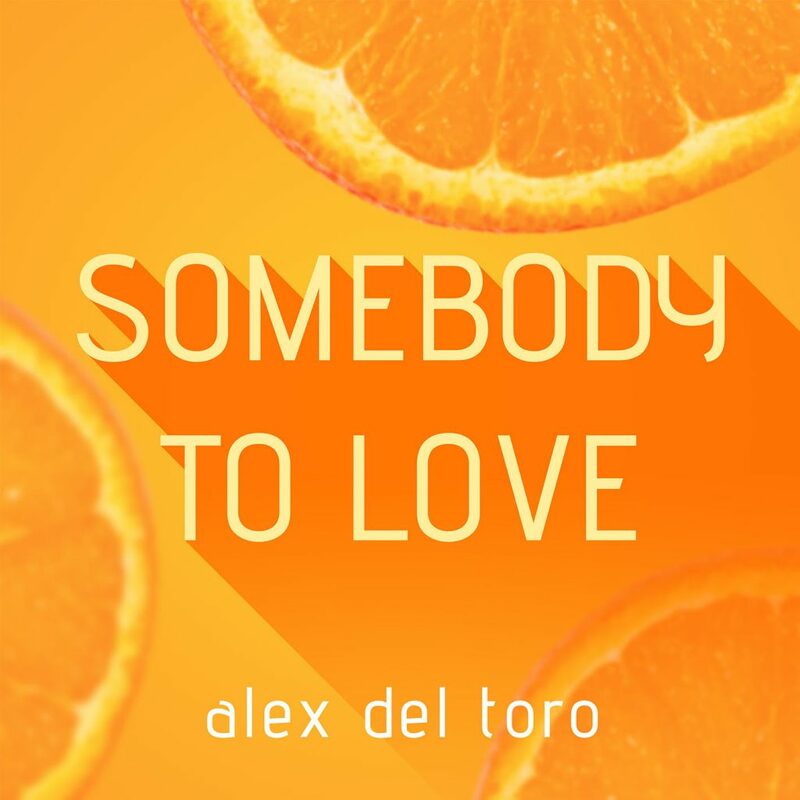 All of a sudden, Alex Del Toro comes out with this lovely track that is refreshing my love for summer as it comes to an end. It is very conflicting, but reminds me to keep having fun and keep enjoying myself. This is the type of track that will instantly uplift your mood regardless how you’re feeling. The production on this track mixed with the positive vocals really just make you smile. It is such an addictive song for that very reason. The production just nails the summer feel. The lyrics are slightly cheesy, but it is that cheese you are accustomed to and thoroughly look forward to every single time. I won’t lie, I found myself singing along. Alex del Toro is a name to keep an eye on because with tracks like this, I expect to see and hear more from him. Check it out now! Check out more of Alex del Toro on Soundcloud, Facebook, Twitter, Instagram, and Spotify.